Wish someone Merry Christmas and Happy New Year in an original and funny way! 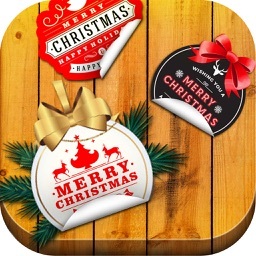 Get Merry Christmas Wishes - Photo Art Camera Stickers and make the most beautiful cards out of your pics. This is something you have always wanted in order to decorate your family pics and couple selfies. 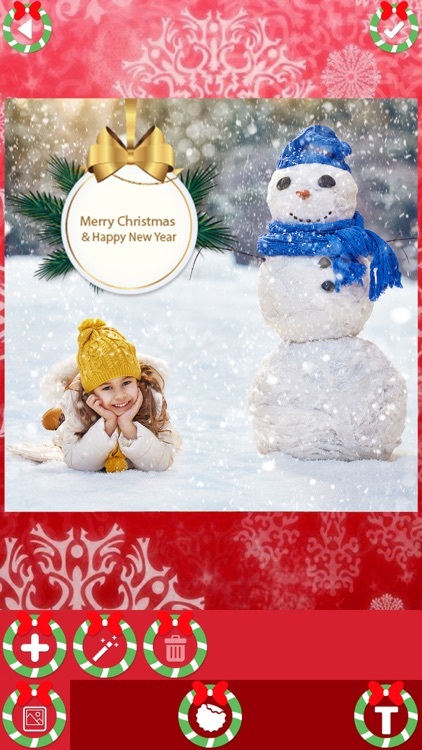 Embellish your pics and surprise the people you love with the original photo card for Christmas. 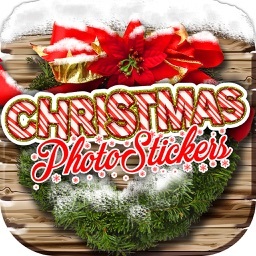 ▶ Create a montage with cool text on photo stickers! ▶ Easy to use face changer photo maker for fun photo editing! ▶ Play the funny face photo montage games for girls and boys! 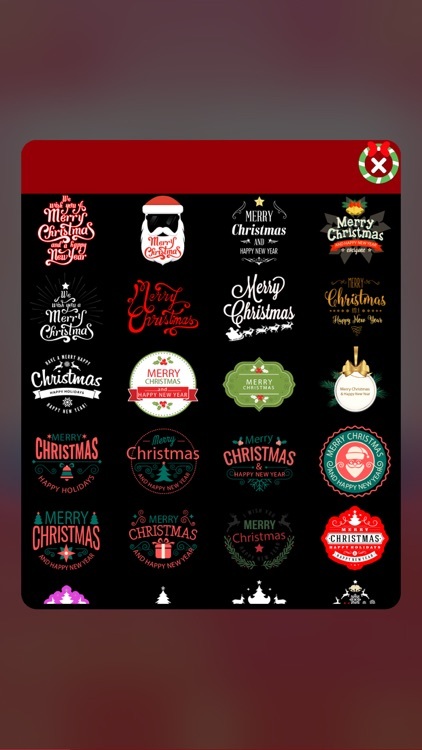 ▶ Decorate your pics with the most beautiful Christmas wishes! 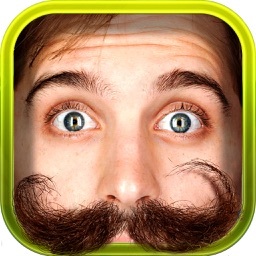 ▶ Make awesome photo manipulations with cool camera stickers! 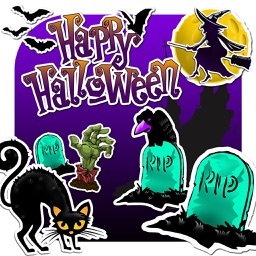 ▶ Amazing photo booth editor with cool sticker collection for your pics! ▶ Resize and rotate your photo to adjust if to the camera sticker! ▶ Upload any image from your mobile device and start photo editing! 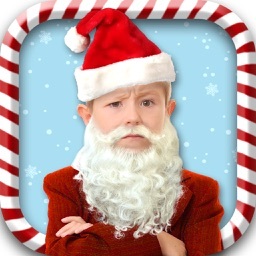 ▶ Take pics directly from your candy camera with a face sticker on it! ▶ Cool photo effects will make your insta photos and selfies look realistic! 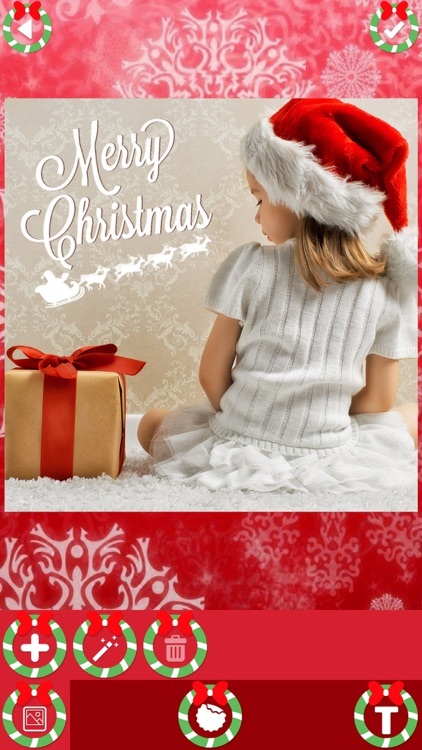 ▶ Enjoy the beauty of pics art and make beautiful Christmas cards! ▶ Share your photo montage on Facebook, Instagram, Twitter etc! Send best wishes to your friends! 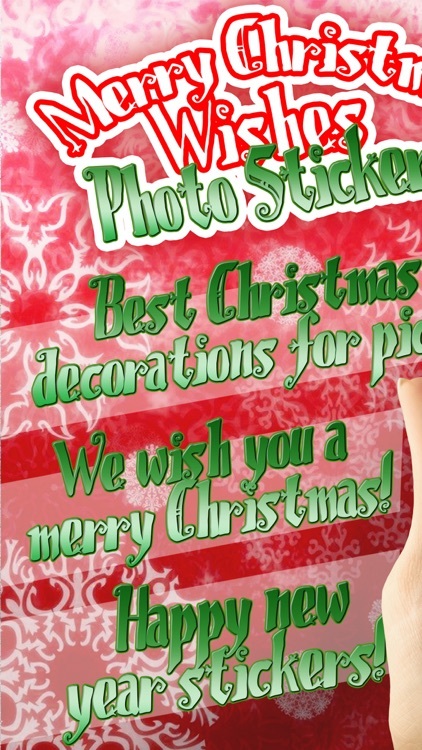 Make unique Christmas cards by decorating your group photos with these fabulous stickers. So download Merry Christmas Wishes - Photo Art Camera Stickers and prepare on time for the winter holiday. Show love to all the people you care about. Share edited pics on social networks and get hundreds of likes. Santa is here, feel the magic of Christmas now!